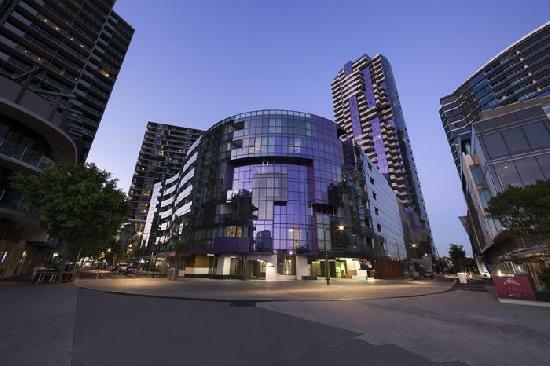 Looking for a 1 bedroom apartment in the stunning Melbourne Docklands (just a short walk or tram ride from the Melbourne CBD and 22 km from the Melbourne Airport? Looking for holiday, corporate, government or sport travel? Not1Night has the perfect accommodation option for you! Check out our incredible deals at Docklands Apartments Grand Mercure (great value on 4.5 star serviced apartments with stunning views), Apartments @ Docklands (4.5 star luxury serviced apartments in stylish New Quay) and Accommodation Star Docklands Apartments (4 star serviced apartments with excellent facilities including fully equipped kitchens in each room, an outdoor swimming pool, playground and gymnasium) and so much more! 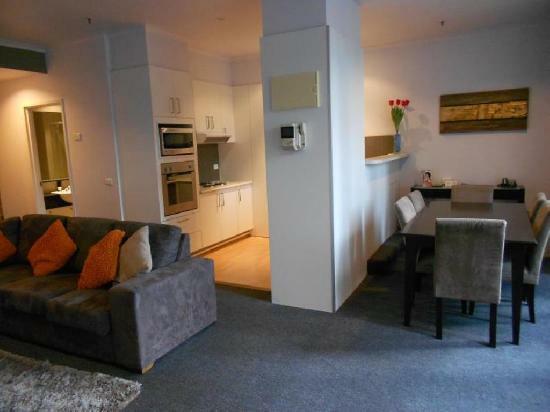 Top value serviced apartment accommodation for holiday makers, family and group bookings, sport travel corporate travel, relocation and long-term accommodation. You will not be disappointed! For corporate accommodation, long-term accommodation and group bookings, please contact our specialised Corporate Management Team. 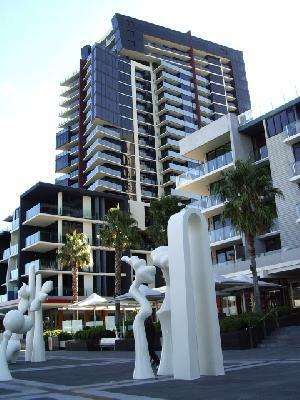 We make booking accommodation cheap, simple and hassle-free! Looking for hotels, motels, studio, 2, 3 & 4 bedroom apartments - we have a plethora of options for you.. 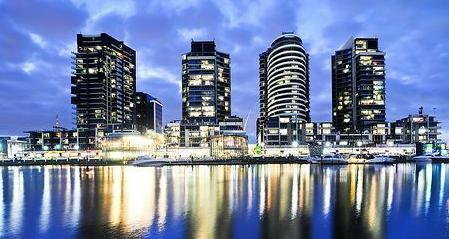 The Docklands is a stunning waterfront precinct, just a short walk, bus or tram ride from the city centre of Melbourne. 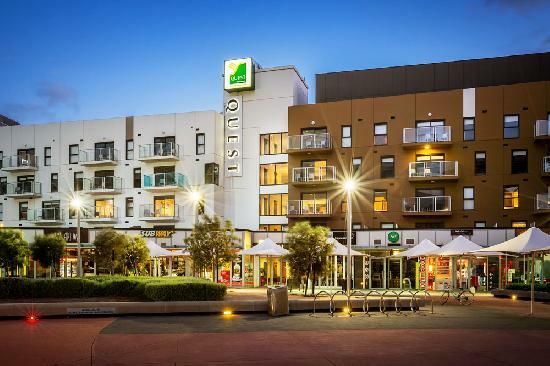 Refresh and revitalise as you stroll down the gorgeous waterfront promenades along the banks of the Yarra River and Victoria Harbour, lined with funky restaurants, trendy cafes and popular fine dining restaurants. Enjoy the outdoor art galleries, sculpures, figurines and creative art that you will find scattered through the streets of the Docklands, New Quay and Waterfront Harbour. Feel like some shopping? 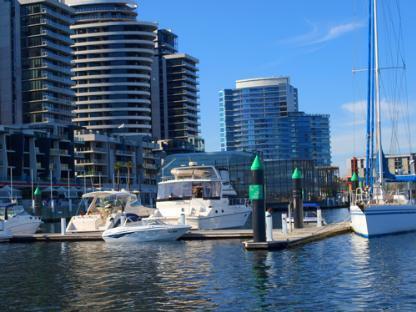 There are always bargains on offer at the Docklands retail outlets at South Wharf DFO, Southern Cross DFO and a great variety of fashion and designer wear at Harbour Town Shopping Centre. Immerse yourself in Melbourne's sporting culture. Check out Etihad Stadium (or the Melbourne Cricket Ground in nearby Richmond) with AFL (football), soccer, rugby, cricket matches and major events regularly scheduled. Don't forget the ice hockey or ice skating at the Melbourne Icehouse. For tennis events (we are mad about the Australian Open) and popular concerts, take an easy tram ride to Hisense Arena (Melbourne Tennis Centre) in East Melbourne. A tip from the locals; check out the many gorgeous running, cycling and walking tracks along the Yarra River and Victoria Harbour heading to Williamstown, Footscray, St Kilda, Brighton, Mentone and the Mornington Peninsula. Public transportation across Victoria is easy as ever. 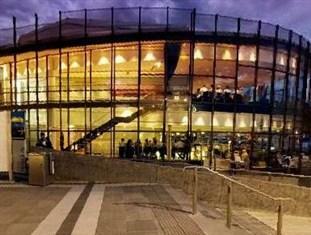 Catch a train to regional Victoria or the many exciting suburbs of Melbourne from Southern Cross Railway Station. 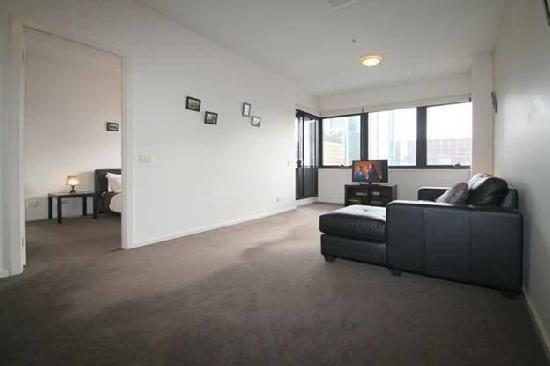 We have so many exciting deals close to the Docklands. 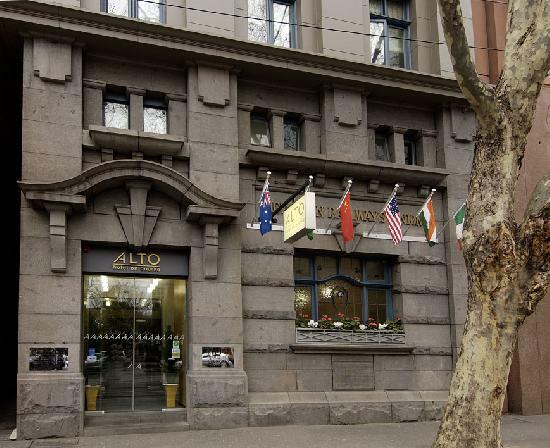 Check out our offers for Melbourne CBD, Southbank, Williamstown, Carlton, St Kilda Road, South Yarra, South Melbourne, North Mebourne, Albert Park and St Kilda apartments. 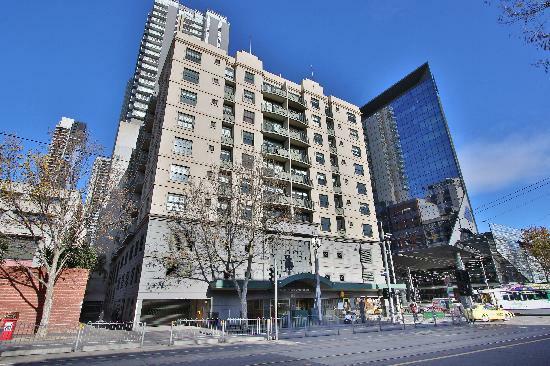 4.5 star studios, 1 & 2 bedroom self contained apartments, close to Melbourne CBD, Ideal leisure & corporate accommodation.